The CISRS Trainee Scaffolder Card is available to operatives who are undertaking the CISRS training required for a CISRS Scaffolder Card. CISRS Trainee Scaffolder card holders will be considered a trainee scaffolder regardless of the experience they have within the scaffolding industry. Accordingly, they should not undertake any scaffolding activities unless they are under the direct supervision of a qualified scaffolder. A CISRS Trainee or CISRS Labourer Card must be held for 6 months before a trainee can attend Part 1 training. Should a CISRS Labourer Card holder wish to undertake scaffolding operations prior to attending Part 1 training, they will be required to apply for a CISRS Trainee Card *. * CISRS would remind all employers, that it is their responsibility to ensure that all Trainee Scaffolders are given Work at Height Training prior to being deployed to site to carry out scaffolding operations. 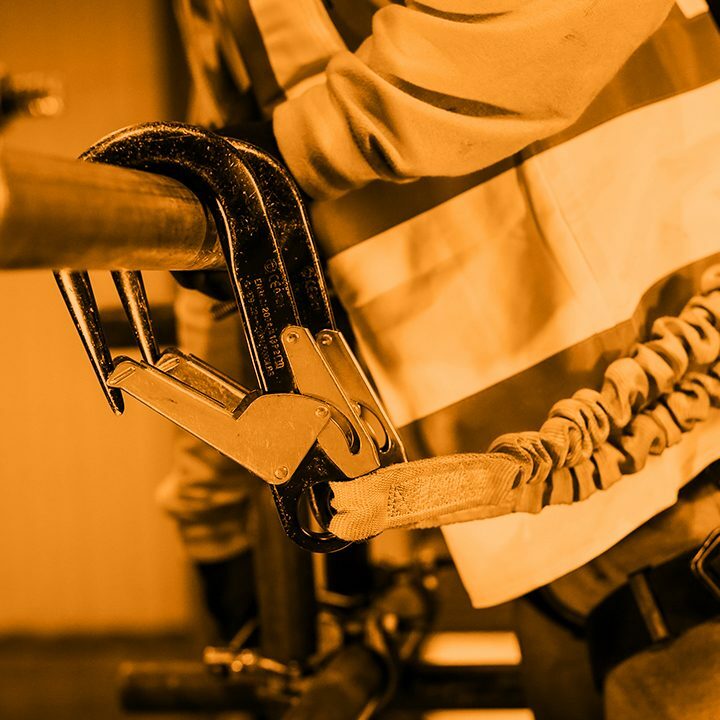 This training must include as a minimum, SG4, the Use, Maintenance and Inspection of Harnesses and Awareness of Rescue Techniques. It is recommended that this training is recorded and stored in the Trainee’s personnel file.